After Hurricane Harvey devastated the Texas Gulf Coast, interrupting gasoline supplies from some of the area's refineries, gasoline prices surged, especially in the southeastern states. But over the last three days, AAA's national average price of regular has actually gone down by a fraction of a cent per day, suggesting prices have leveled off, at least for now. The national average price of regular today is $2.66 a gallon, down about a penny over the last three days. It's up more than 30 cents a gallon from a month ago, however. At its worst, Harvey forced about a quarter of the Texas Gulf Coast refineries offline. That reduction in output forced Colonial Pipeline, a major supplier of fuel to the Southeast and Mid-Atlantic states, to shut down its lines running from Texas to Louisiana. 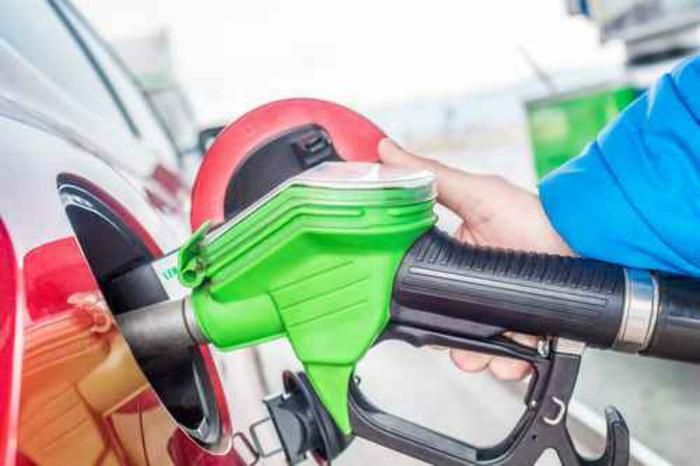 By last week, both lines were back up and moving fuel, and consumers in many states are beginning to see prices end their steady rise. Florida, now being affected by Hurricane Irma, saw its average retail gasoline price jump 44 cents a gallon in the last month, with supply now being a major issue. A large number of Florida gas stations have run out of fuel in the last week as residents gassed up to evacuate. But even in Florida, AAA reports the average price dropped nearly a penny a gallon in the last 24 hours. Georgia is bucking the trend of declining fuel prices. The AAA Fuel Gauge survey shows the average price of regular has risen nearly a penny since Sunday. South Carolina, which until a couple of weeks ago had the cheapest gas prices in the nation, saw the average price rise 45 cents a gallon after Harvey. But even in South Carolina, the average price appears to have now backed off its high of $2.56 a gallon. The distinction of cheapest gas in America now belongs to Oklahoma. The statewide average of regular is about $2.35 a gallon and slowly falling. The question many consumers may be asking is when prices will get back to their pre-Harvey levels. That's hard to say, but from all appearances the process has begun.